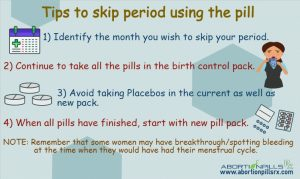 We offer an easy purchase method for online health products. Use the exclusive shopping cart on our website, where you can buy multiple medicines. 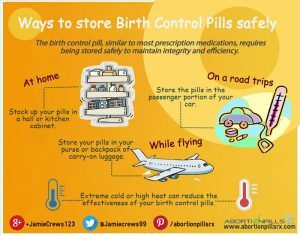 Follow the below quick steps in ordering items online from abortionpillsrx.com. Choose a product. Add it to shopping cart. Click ‘continue shopping’ for buying multiple products. Finalize your order, and click ‘Checkout Button’ to reach the checkout page. You will be directed to our site’s login page. Register with us by following the indications. Existing user can continue with their login details. You can proceed with payment when you sign into your account. All customers are assured safe and secure online transaction and purchase. For clarifications, queries, suggestions etc. 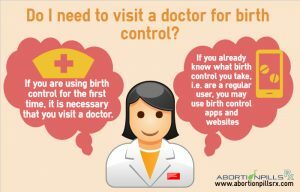 feel free to get in touch with out customer care personnel at Live Chat Support, or email us on support@abortionpillsrx.com We appreciate your association with us, and your valuable time.